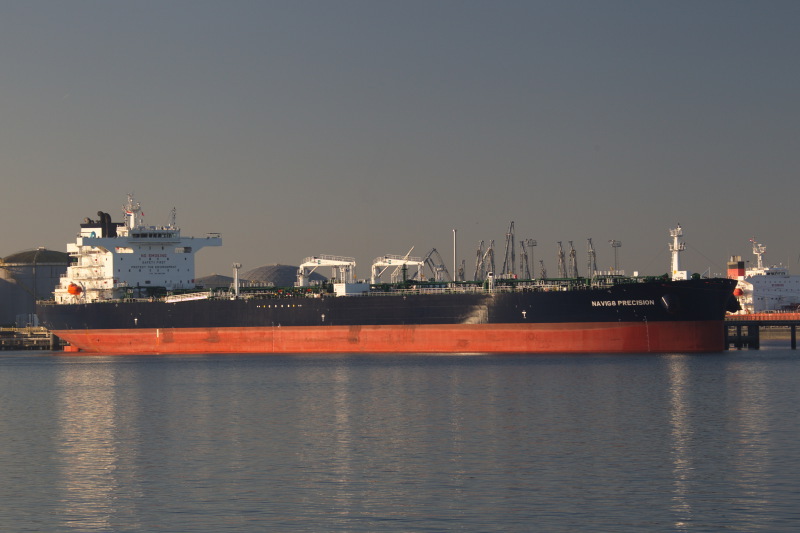 Enjoying the early morning sun the Navig8 tanker PRECISION is shown her in the 7th Petroelumdock. She is an LR1 of post panamax design and shorter length. Contrary to many of her sisters she has not yet received the STI prefix.